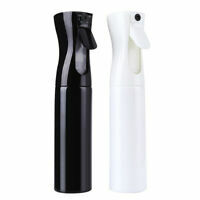 beautydesire11 has no other items for sale. 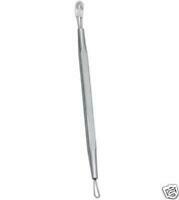 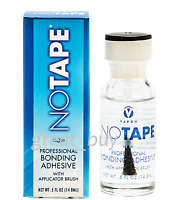 VAPON No Tape 0.5 fl Bonding Adhesive Glue W/ Applicator Brush~Lace Wigs,Toupee. 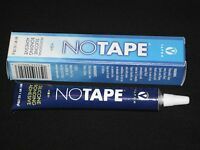 VAPON NO TAPE 1.0 OZ BONDING ADHESIVE GLUE TUBE ~Lace Wigs,Toupee. 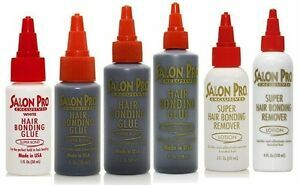 Salon Pro Exclusive 30 Sec Super Hair Bonding Glue, Anti-Fungus 1, 2, 4,or 8 oz. 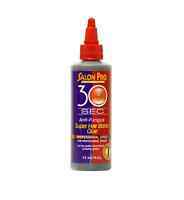 Salon Pro Exclusive 30 Sec Super Hair Bonding Glue Anti-Fungus in Tube 1.5fl oz.